Fighting Elder Abuse Demanding Justice for Victims of Nursing Home Abuse. Hire a skilled attorney to fight for your loved ones! Protecting the elderly is something our firm does and does well. Clinesmith Law Firm cares about our older generation and fights to make sure they are well-taken care of. We work hard to protect the elderly from nursing home abuse, neglect, and more. If you suspect someone you care about is suffering abuse while in their nursing home, contact us. We can explain the law to you and investigate the matter. Our personal attention to your individual case will help you determine if there is a legal case and how it should be handled. It may be hard to see the signs and symptoms of nursing home abuse on your loved ones, but do not just dismiss a gut feeling before speaking with one of our nursing home neglect lawyers in Dallas. Many symptoms can overlap with the symptoms of aging, but that doesn’t mean they are not there. 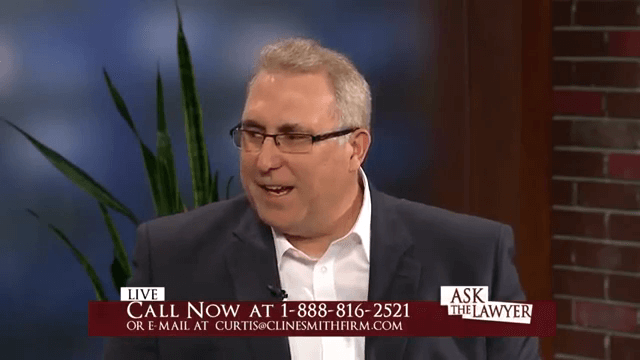 If you suspect one of your loved ones is suffering abuse in a nursing home facility, call the lawyers at Clinesmith Law Firm for a free case evaluation at (877) 976-8411! Nursing home abuse can appear in several different forms and can often be hard to detect, as the signs and symptoms sometimes blend with those of diminished mental capacity and other elderly illnesses. This subject is very near and dear to our hearts, and that is why we dedicate our firm’s practice to fighting it. 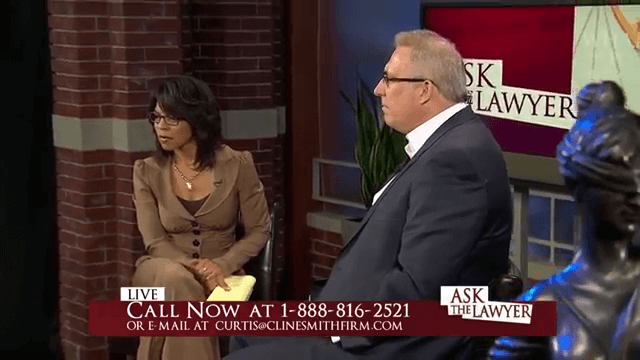 The Clinesmith Law Firm in Dallas / Fort Worth, Texas is a dedicated law firm that works hard to protect the rights of the elderly. Founded in 1998 by Curtis Clinesmith, our firm is focused on handling individual claims of those injured due to someone else’s negligence or wrongdoing in a senior care facility. 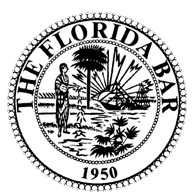 "Curtis knows and understands the Nursing Home Abuse litigation practice area. He is a tenacious and professional advocate for his clients." "Curtis is a true professional. I would absolutely want him to be on my side. He works hard for his clients to get them what they need." "Curtis and his firm are great at what they do. They've been representing clients in abuse and neglect cases for years; his team is smart, hardworking, and they truly care about their clients. Curtis is the utmost professional and will do whatever is needed for his clients to obtain the justice they deserve." 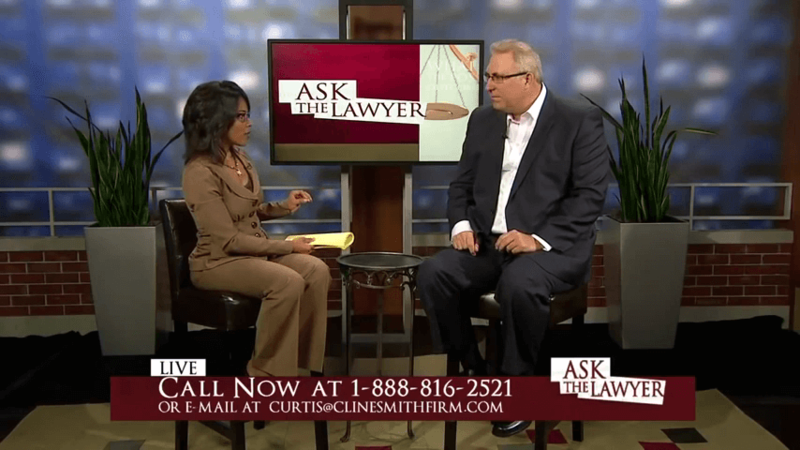 CContact The Clinesmith Law Firm About Your Case Today! At the Clinesmith Law Firm, our nursing home neglect lawyers in Dallas work hard to protect the individual rights of the elderly. We provide all new clients with a free consultation which is completely confidential. Please fill out the form below and see how we can help your loved one receive the care they deserve.